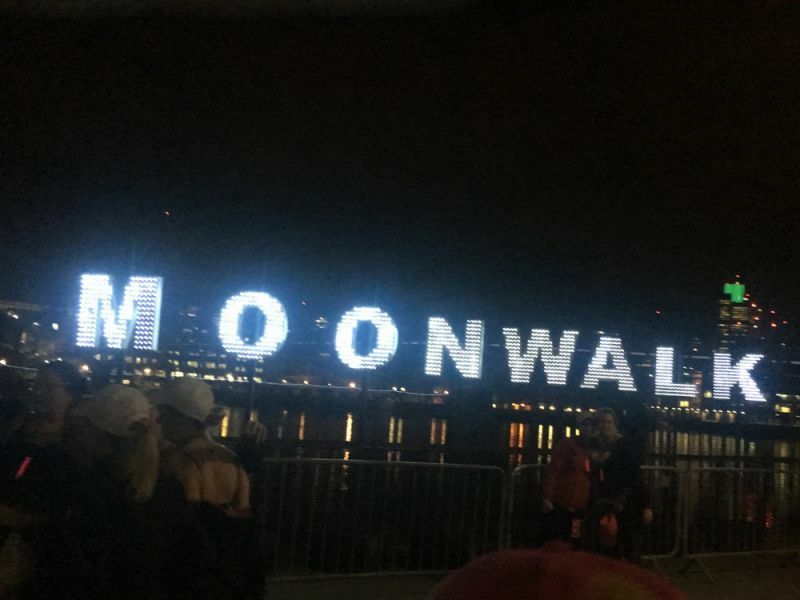 On Saturday 13th May 2017, Amanda Palmer, Lauren Hodges and Niamh Cooper from Leightons Epsom took part in the London Moonwalk. The MoonWalk is a charity Power Walking event run by Walk the Walk in aid of breast cancer care. 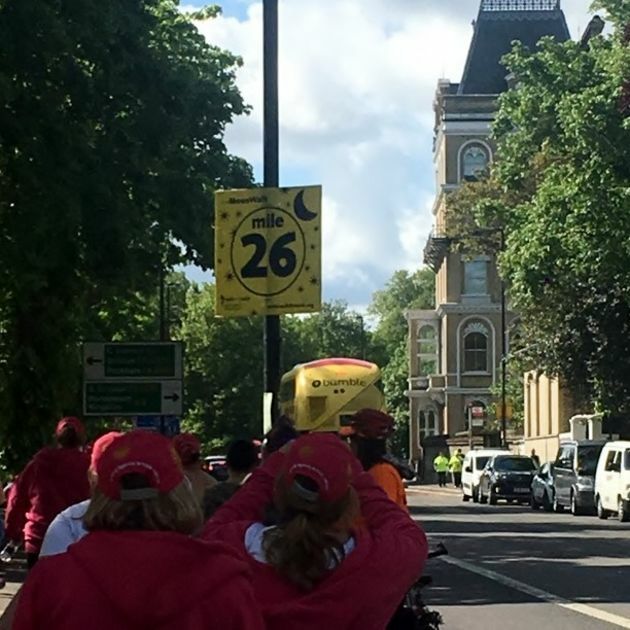 It starts at 23:00 from Clapham Common, then takes a route that’s a full marathon distance of 26.2 miles around central London. It’s aims to not only raise money for its cause, but to raise awareness too – even the men taking part will don a decorated bra for the event! Amanda, Lauren and Niamh all trained hard for the event, so felt as prepared as they could be as they lined up for the start at midnight. They had an amazing night filled with laughter (and a few tears), it was hard work but they got one another through it! They completed the full distance and managed to cross the finish line at 10:00 on Sunday morning. 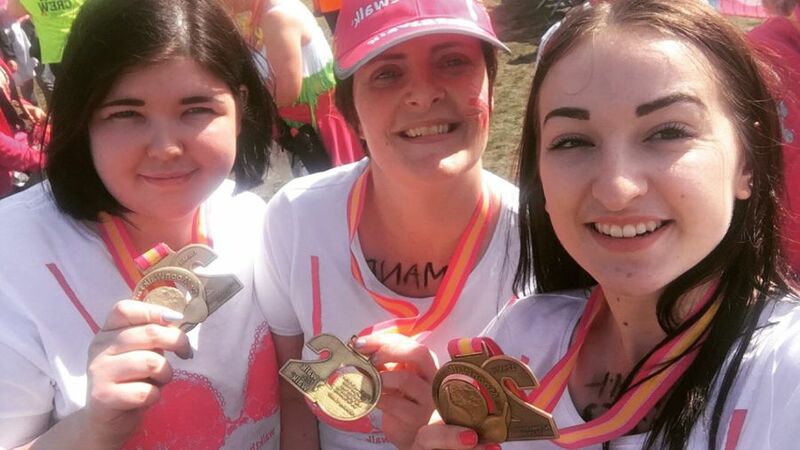 Incredibly, they raised more than £1000 between them, which is a fantastic achievement. Congratulations to all!